Valley Vino's President and Founder Brian Fry is proud to announce his acquisition of Barrel33 in Howland, Ohio. 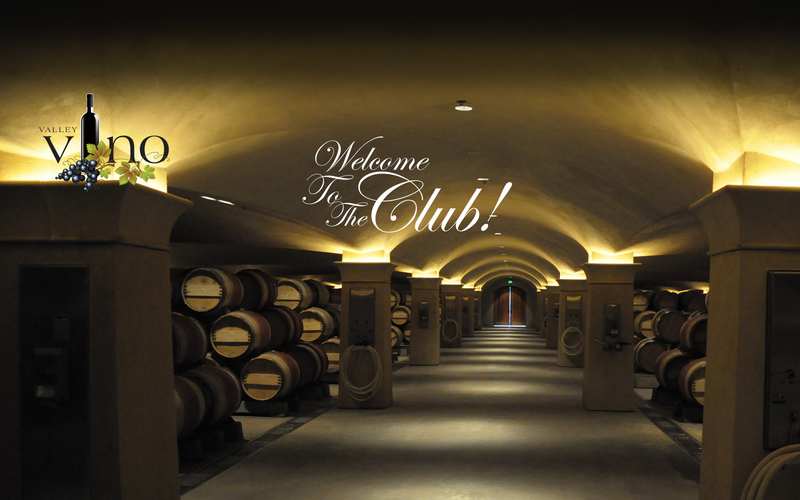 Barrel33 is the new home for Valley Vino Wine club going forward, with the majority of all events now being held there effective immediately. Stay tuned for more details on this important and exciting development. 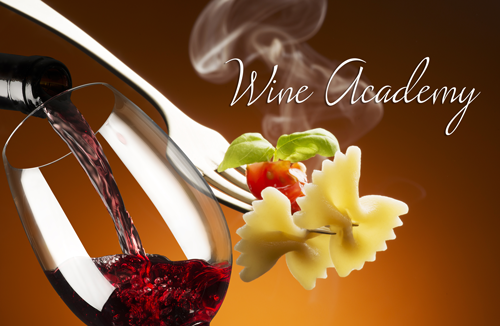 9th annual Wine Academy: Bubbles, Bubbles, Bubbles! Would you like to make a dinner reservation for immediately following the event? President and Founder, Valley Vino Wine Club, whose mission is to bring valley wine and food lovers together at least twice a month at locally owned restaurants and clubs for a great evening of food and wine. Once a month his wine and beer features will appear in The Vindicator. And on vindy.com, you can keep pace with Brian’s tastes and travels 24/7. 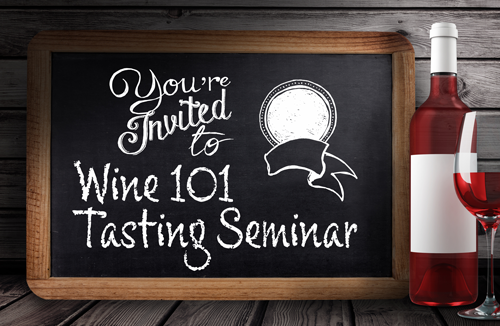 Enjoy a great night of wine and dinner pairings. Guests taste five wines with Tapas dinner courses. A different theme and restaurant every month. 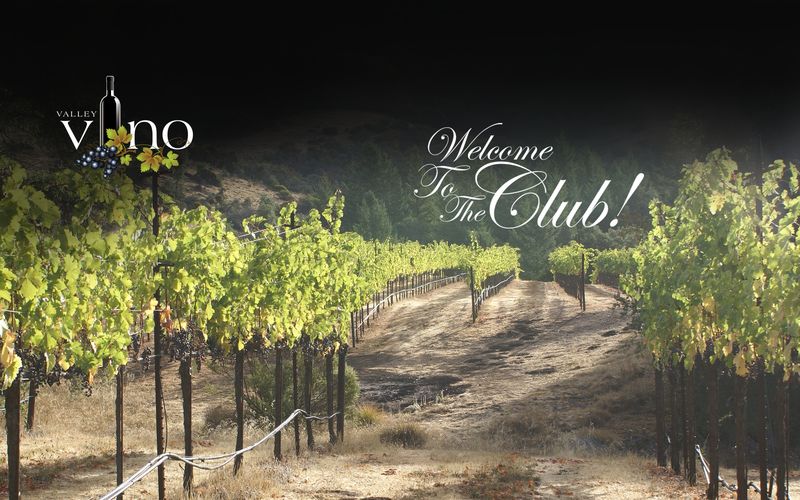 The Valley Vino Club is dedicated to bringing valley wine lovers together for a great evening of wine and food at locally owned restaurants and clubs. Tastings are $20 to taste five wines and what you spend on appetizers and dinner is up to you! The club was founded on a "try before you buy" philosophy. You can pick your favorites from the events you attend and order them at or near state minimum prices through our partner restaurants. We also offer services including personalized tastings, weddings or other large functions, corporate events, and restaurant wine consulting services. Contact us today to arrange a meeting and let us plan your event for you or assist you in any way we can. Join The Club. It's free! Drinks: Italian Wine and Pasta Pairings For A "Stay Home Weekend"
Drinks: New Year's Eve: Your Guide to Buying Bubbles!